Offer #481. 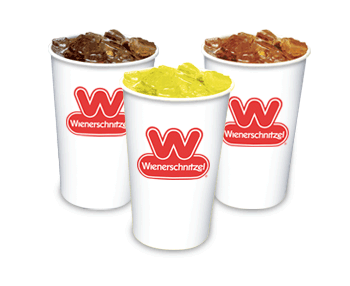 Offer valid August 6, 2017 only at participating Wienerschnitzel/Tastee Freez locations. One coupon per person per visit only. Customers pay all applicable sales tax.